Some Employers in Canada are searching for free job posting sites Canada and here is the list of 11 job sites. We believe that with this post, their chances of getting their Job Offerings out there and getting to recruit the best of Candidates will increase by 80%. Because you will easily find Employees within a distance from your place of work and the local job sites will be able to do some level of grass-roots marketing to capture in Employees locally and today we are making a list of 100 Free Job posting sites in Canada that you can rely on for your Free Job posting offers. Before applying for that next Dream Job of yours, have you considered a check on yourself? If you are actually Qualified and will have a higher chance of securing the Job? Or you just want to do a trial and error process on any Job posting site you see with the Hope that you will be lucky? Maybe you are among the few that believes that getting a Job is really all about getting a Degree or Certification and after that, you are entitled to a Job in any firm you go to in search of a Job. The Truth remains that getting a Job or employment is just so beyond having a degree or two with some certifications. Degree, to an extent, is not the Value that you are taking to that work but rather it is the Testimonial representation of the (Supposed) value that you should be taking to the Company. Which is void when the said Testimony is False. A Software Engineer who went through School and came out with a Degree and yet can’t write a single line of Code or Explain in detail the Software Life Cycle is gonna find it difficult to secure a Software Development Job. Will the Degree do the Work? The Answer is NO! So what happens next when the Interviewer realizes that you cannot Defend that Certification or Degree? They throw your Application out, Yeah! You got that right! So for this post of a bunch of Websites to apply for Jobs for to become useful and relevant for you, you must first read this other post that deals with all you need to know and do to be well equipped, prepared and Qualified. Indeed is one of the best Global Job Boards but it is also available and well received in Canada, with millions of Employees registered and Millions of Free Job Vacancies posted each day, Indeed remains the number one list in this list of free job posting sites in Canada. Indeed allows you to post your Job Offers Freely and at your will and sole discretion, you can decide to boost the post with a token ranging from $0.30 to $5 Max. Note that this list of free job posting sites Canada is also applicable to the province of Alberta and all its Cities, ranging from Jasper, Fort McMurray, Lethbridge, Saint Albert, Calgary, Brooks, Lake Louise, Banff, Red Deer, Edmonton, Medicine Hat and Grande Prairie and is amongst the top 10 job sites in Canada. Who doesn’t know Google, at least quite a handle of People, but known for Information search. Google of recent had added the Job Search functionalities that allows Employers to Post Job and then show these Jobs on its major Search Engine. Keywords like “Jobs Near me” instantly pulls out a list of Jobs near you from different Job Boards. This Job site covers the British Columbia province and all its cities like Dawson Creek, Hope, Langley, New Westminster, North Vancouver, Fort Saint James, Powell River, Oak Bay, Penticton, Barkerville, Kelowna, Cranbrook, Burnaby, Nanaimo, Fort Saint John, Campbell River, Esquimalt, Chilliwack, Prince Rupert, White Rock, Kitimat, Rossland, Victoria, Courtenay, West Vancouver, Nelson, Kimberley, Prince George, Delta, Kamloops, Quesnel, Vancouver, Revelstoke, Vernon and Trail. So if you want a Job posting site that will give you some sought of targeted Candidates, then go for the one with the right demographic coverage. Glassdoor is another huge key player in this niche and they have been around for a while, making them a perfect fit for our rank number# 3 of free job posting sites in Canada. 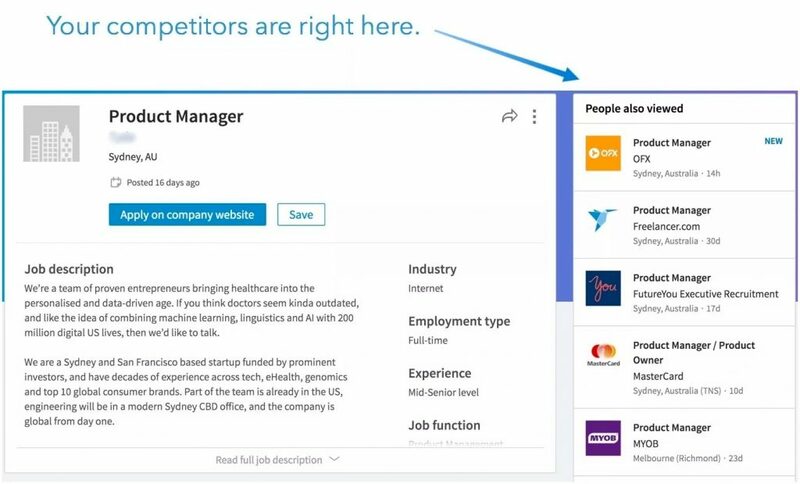 The unique feature of allowing Employees to review Employers makes Glassdoor an appealing Job Board as Employees would have a pre-knowledge of an Employer before considering working with them. Glassdoor Job posting covers the Saskatchewan province and the Yukon province with all their cities, namely Batoche, Watson Lake, Cumberland House, Moose Jaw, Prince Albert, Uranium City, Regina, Estevan, Whitehorse, Saskatoon, Flin Flon, and Dawson respectively. Have you ever Imagined about a government operated Job Board? If your answer is No, then you are still behind in thought but if it is a Yes, then you are a Genius because you actually guessed right. The Canadian Government runs Job Bank, a Free Job Posting site for Canadian Recruiters. But wait, there is one restriction to this Job Board and it is the requirement of having a Canadian Payroll account number before you can Signup and use the Job Portal. This Canadian Job Portal carries the resemblance of the most renowned Job Board in the World, Indeed, very simple and Intuitive, allowing Employers to Post their Vacancies Free of charge. WOW Jobs offers Employers a Branded Career page and an easily streamlined hiring process. Job Seekers are rest assured of their Dream Jobs after a couple of Searches. The Mixup Feature of CanadaJobs.com allows you to Search for a Job in a specific City or mix it up. Their Job Offerings covers Calgary, Edmonton, Halifax, Montreal, Ottawa, Toronto, Vancouver and a host of other Cities in Canada. Another great thing about this site is its abilities to allow Employers post-Jobs Free with Great Article contents for both Employers and Employees like “How to Find Unadvertised Jobs”. This Company focuses on the non-profit sector in which they connect Non-Profits across Canada with Job Seekers. So instead of hiring paid Staffs, through WorkInNonProfits.ca, a Non-Profit company can easily secure a reliable Staff for his Company. Kijiji though a Classified Website in Canada for all things you could ever imagine of buying or selling like Clothing, Electronics, Cars, and Services. Kijiji is also a Job Posting destination as you can easily post your Job Vacancies freely on Kijiji. Head down to Kijiji.ca and signup to post your Job Openings freely today. you can post your Job Offerings on LinkedIn for free. Since LinkedIn is Professional based, with people updating their Job Experience, Active and Past Job positions, Organizations they have worked with and what they are doing as a side Project, it becomes easier for you to filter through the right candidate. Craiglist is another Huge global Classified site that carters heavily for the Job sector, on Craiglist Canada as well as other Country versions of Craiglist, you can post Job Vacancies and also Apply for Jobs as a Job Seeker. 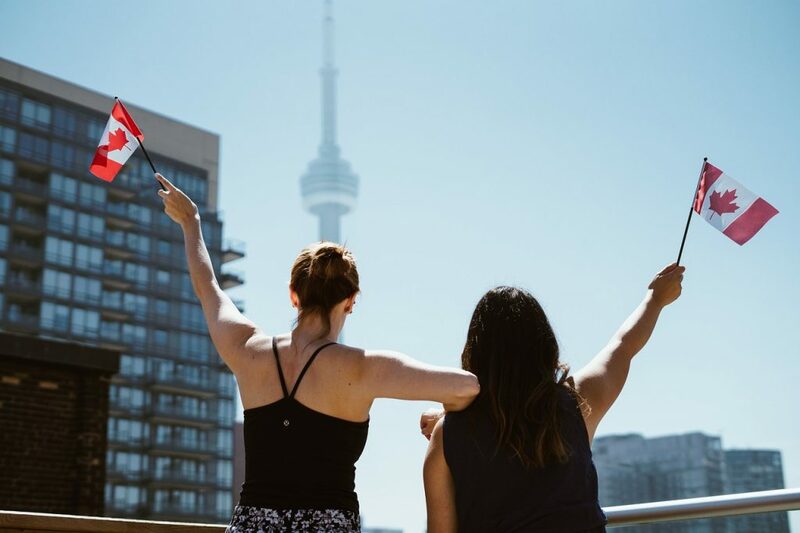 Dubbed the Official Job Search Engine of Canada, Eluta boasts of Thousands of Job Post each day and is used by more than hundreds of top Canada’s Employers Project. Eluta Search is just as simple and Sleek as the Official Google Search, check it out and get your first Job offering posted. You asked for “free job posting sites canada”, and we have been able to list out some of the best free job posting sites that anyone can use in Canada, some of them are totally Free without any fee or commission for both the Employers and the Employers, while some job posting sites will have a second Paid option, that is, if the basics does not suffice the needs of the Company in Question. If you think that I have missed any Job Portal among the list of free job posting sites Canada, please reply below with anyone out there. You can get a Job or Provide Services to People & Earn through the Yaioa Provider App. Signup, Update your Basic Profile, followed by your Provider Profile. Apply for Vacancies & get hired! Copyright © 2019 Yaioa, Inc, All Rights Reserved!